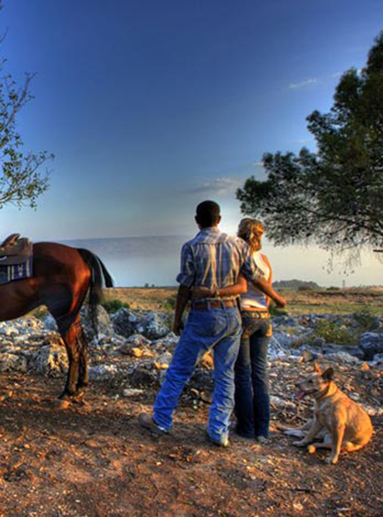 Vered Hagalil guest farm is located on a hill overlooking the Sea of Galilee and the the Golan Heights near Korazim, Amiad Junction and Rosh Pina. 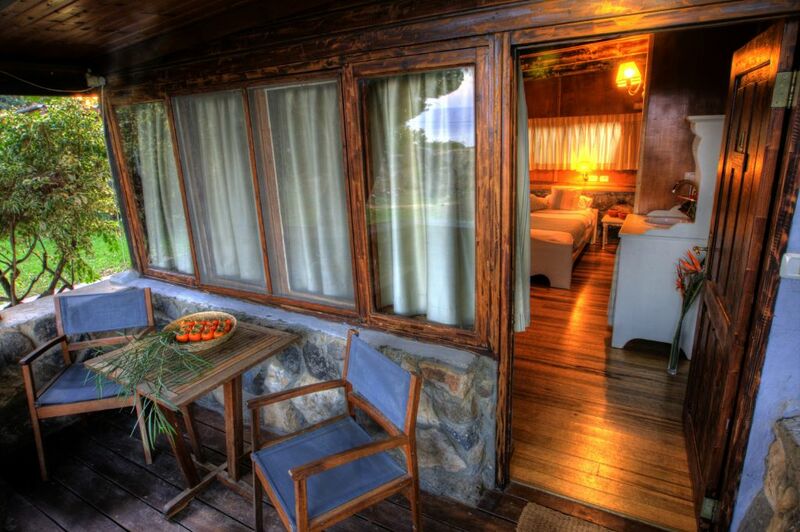 The place was founded in the early 1960's and offers its guests a unique vacation on a farm of 120 dunams of lush vegetation, landscape, orchards and grassy expanses. 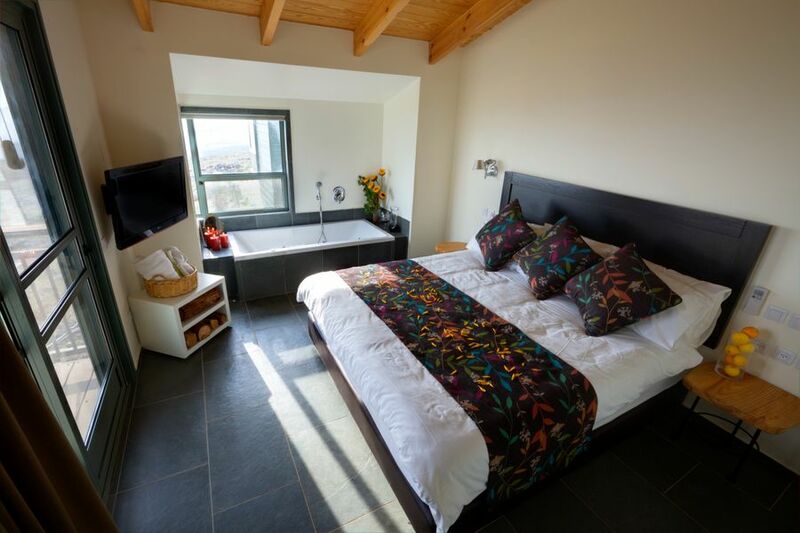 You can stay in one of 30 magical holiday homes made of wood and local basalt stone. 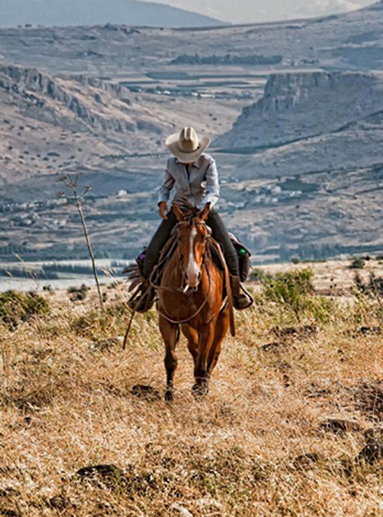 Take an hour-to-day riding trip with wonderful views of Golan, Galilee and the Sea of Galilee. 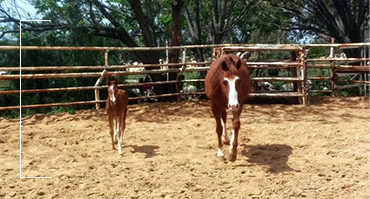 Take riding lessons or short riding courses for hotel guests, Have a great meal at Tibi's restaurant. For professional body treatments, Experienced and qualified therapists. The beautifully renovated country style restaurant is run by chef Haim Tibi. 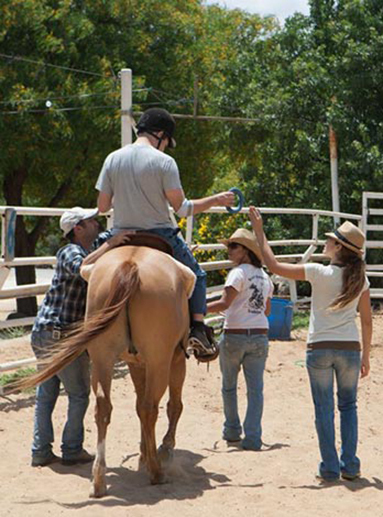 Vered Hagalil stables has a tradition and experience in guiding riding trips from 1 hour to few days. 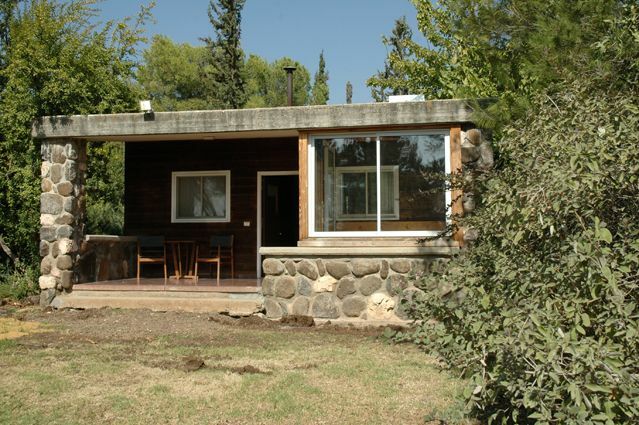 Vered HaGalil guest farm offers 30 rustic vacation homes made of wood and basalt stone for couples, families and groups. 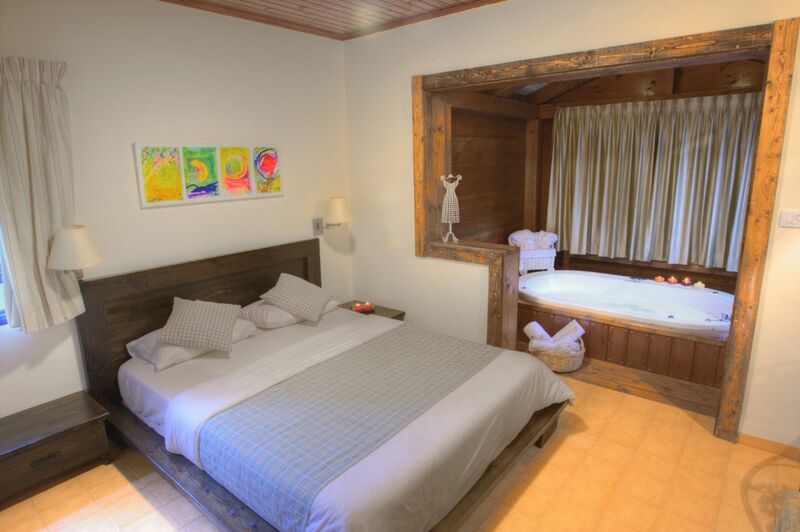 An intimate unit of basalt stone combined with wood, suitable for couples without children (maximum baby cot which we will provide). 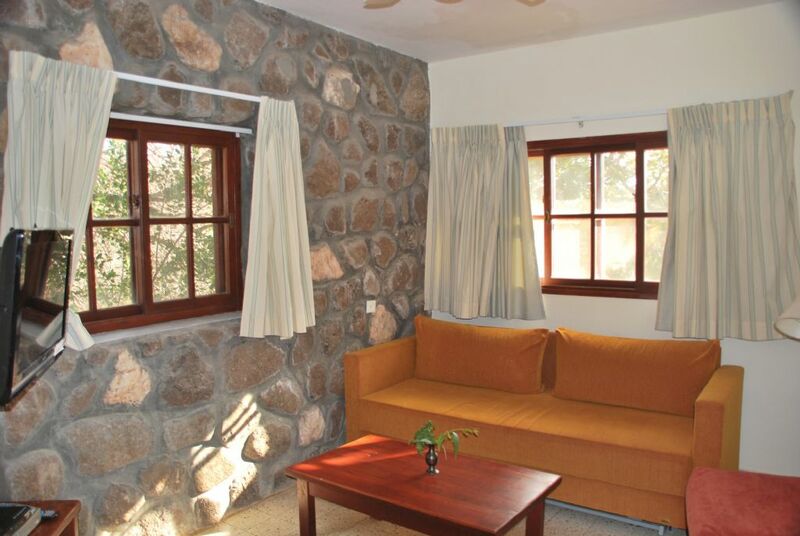 A spacious guest room with basalt stone, suitable for families. 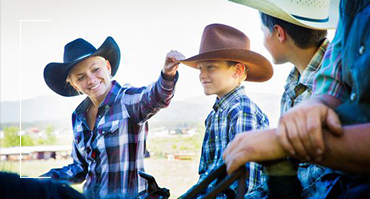 The Galilee Riding Ranch has a tradition and experience in guiding riding trips and riding lessons. 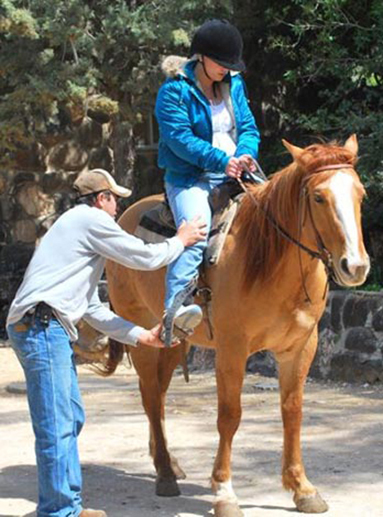 The Galilee Riding Ranch has a tradition and experience in guiding riding trips. The first cycling trips were launched in 1965, when Israelis and tourists traveled to Israel for a ride on the Galilee. Knowing the land above the horse's back is a unique experience. 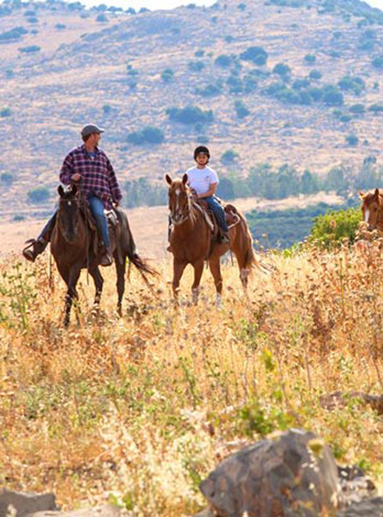 The farm offers riding trips in the Kinneret landscape, the Galilee mountains and the Golan Heights.